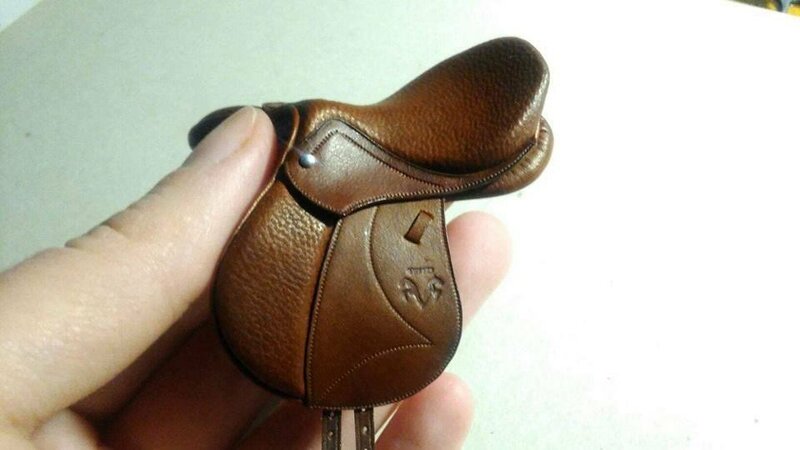 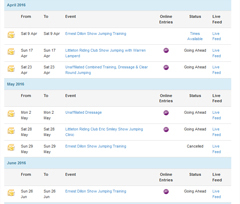 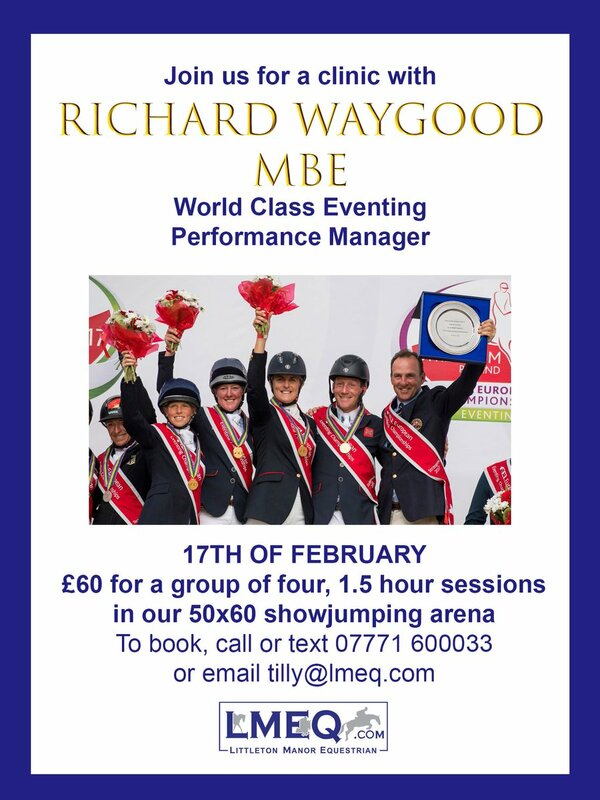 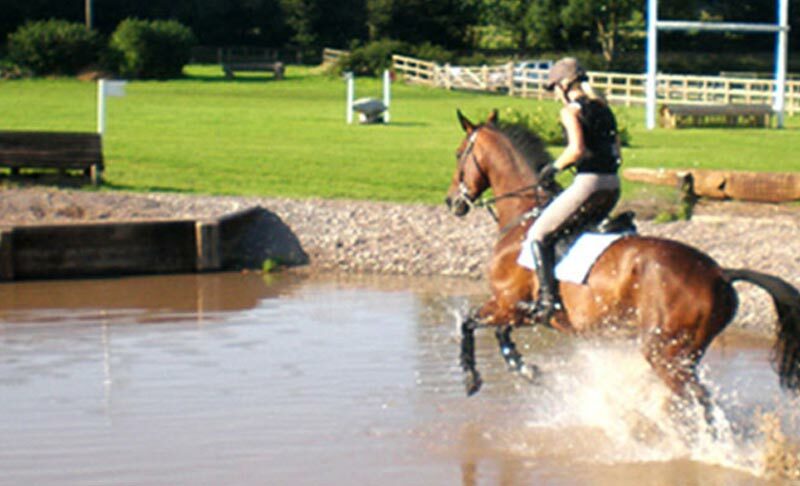 Bring your horse Clear Round Show Jumping at LMEQ! 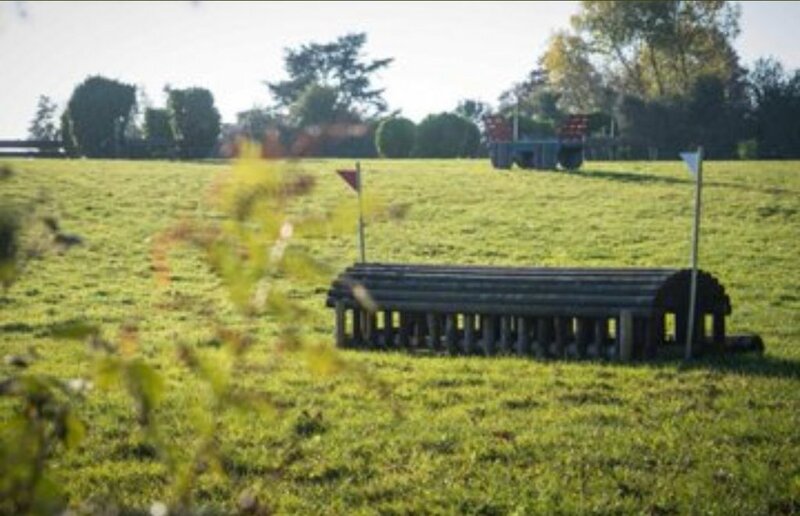 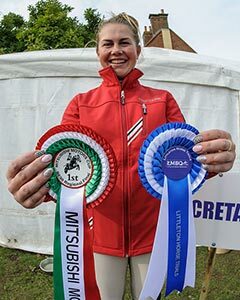 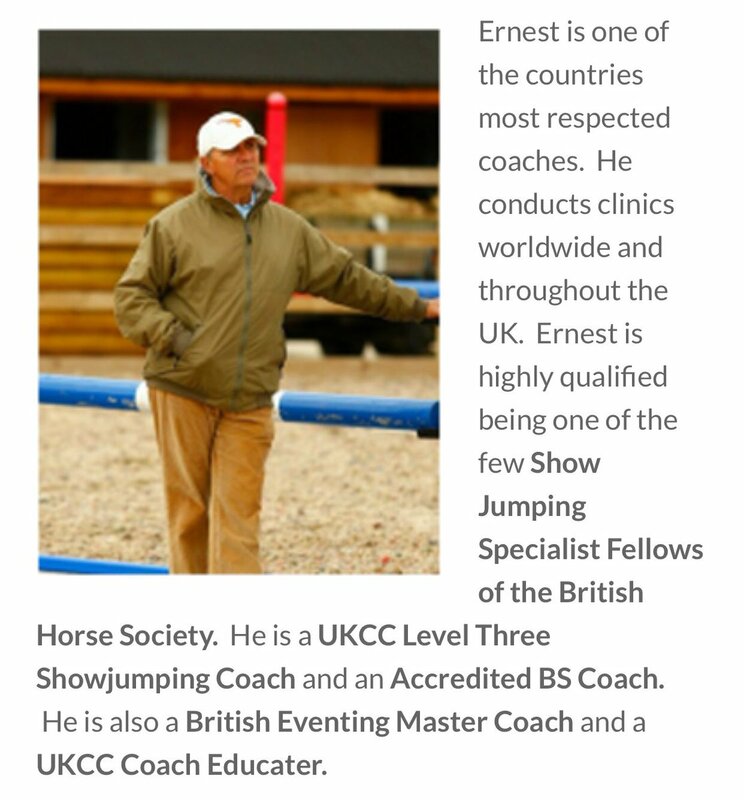 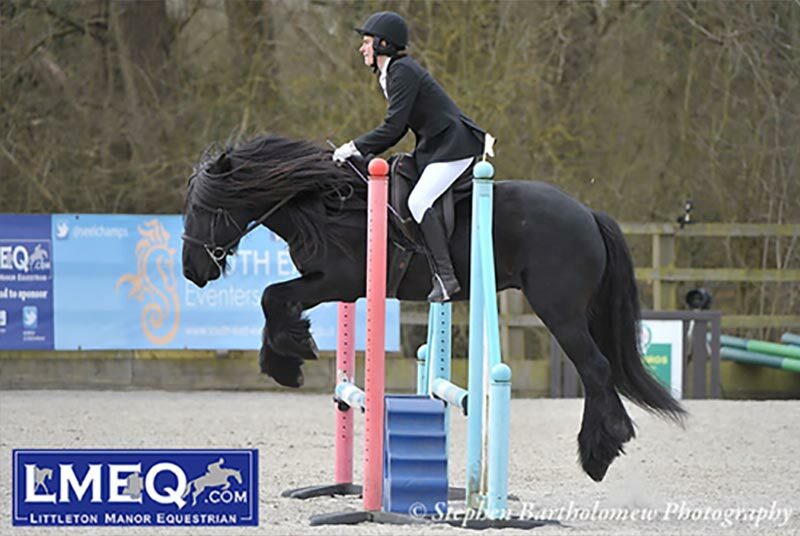 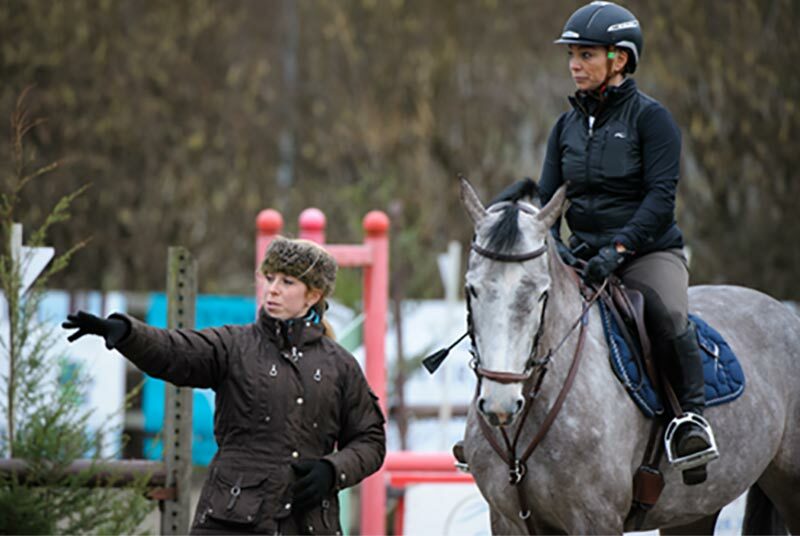 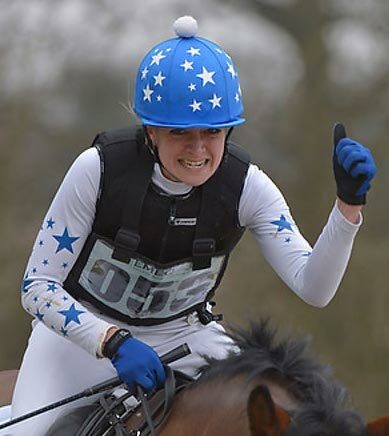 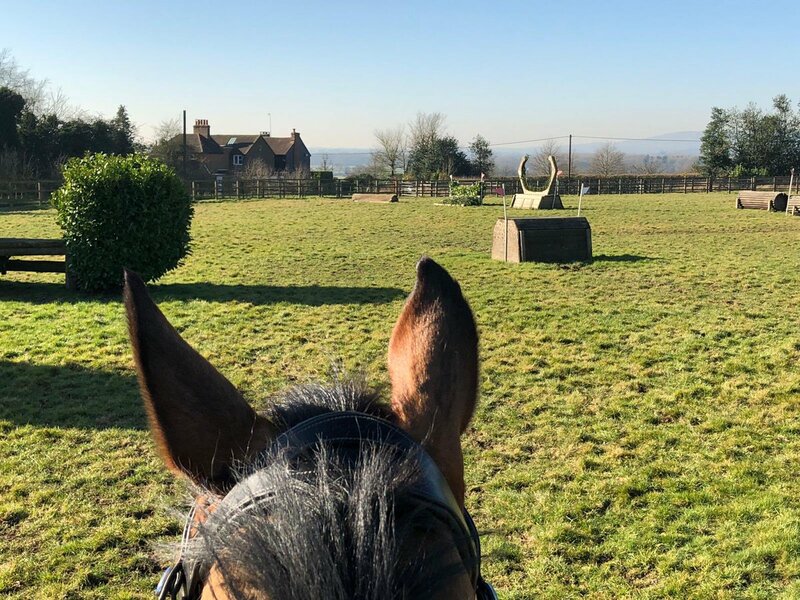 BE Arena Eventing qualifier at LMEQ a huge success! 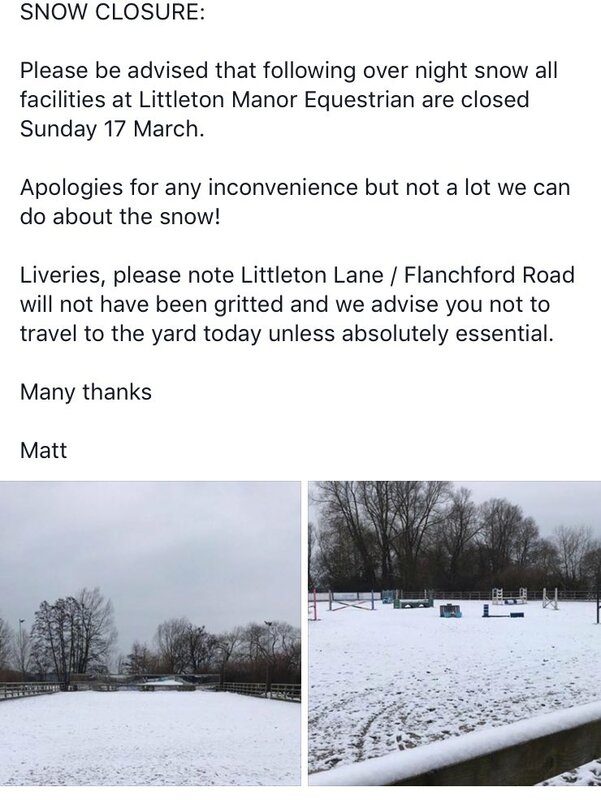 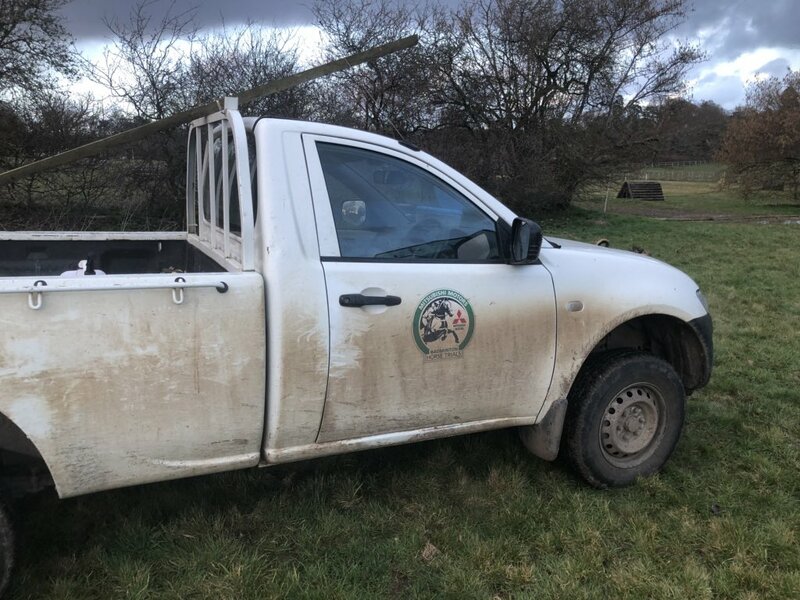 Unfortunately the return of the Beast from the East has stopped play at Littleton today.